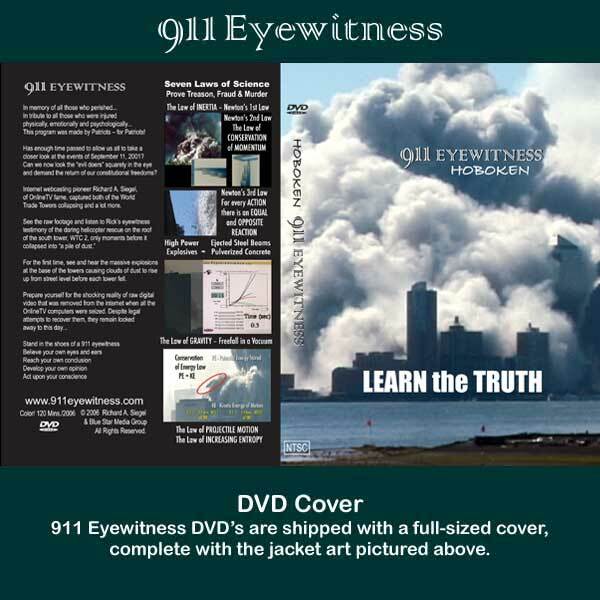 911 Eyewitness – Hoboken, TV is a one hour version of the full-length movie with Japanese naration and subtitles. This version is much faster moving and contains all of the scientific evaluation and evidence from the movie. 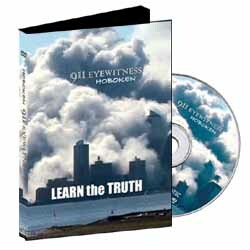 Some of Rick Siegel’s raw footage was cut for this TV version which speeds up the pace without sacrificing any of the facts. Please note: DVD’s come in full covers with a printed jacket.